Your family's smiles are as important to us as they are to you! hygienists and preventative dental care. Our practice has been looking after patients in the Sutherland Shire since the 1960s and Dr Emmanuel Malakonakis has been the principal dentist since 1995. 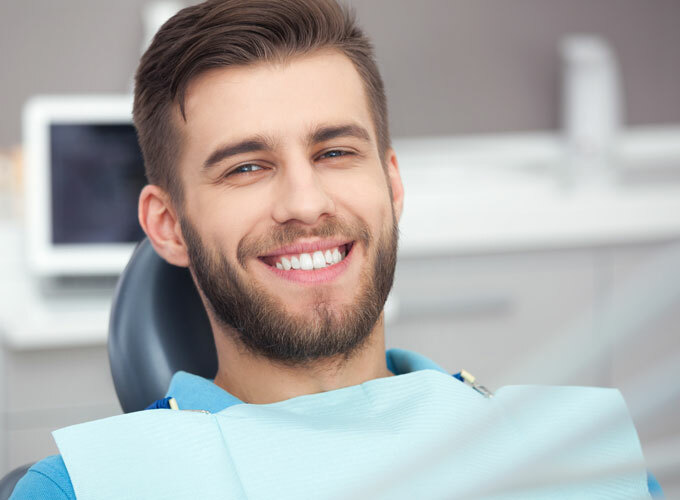 Our treatment philosophy is to manage your oral health and care in a tailored individual manner to meet your needs and exceed your expectations. We have dedicated considerable time and effort to ensure our services are delivered in a professional and compassionate manner. We offer the latest diagnostic and treatment modalities with low dose digital X-rays and CEREC same day ceramic inlays and crowns. Together as a team we are here to make your dental experience a positive one. Whether you need a complete cosmetic smile makeover or just ongoing care, we will be here for you. 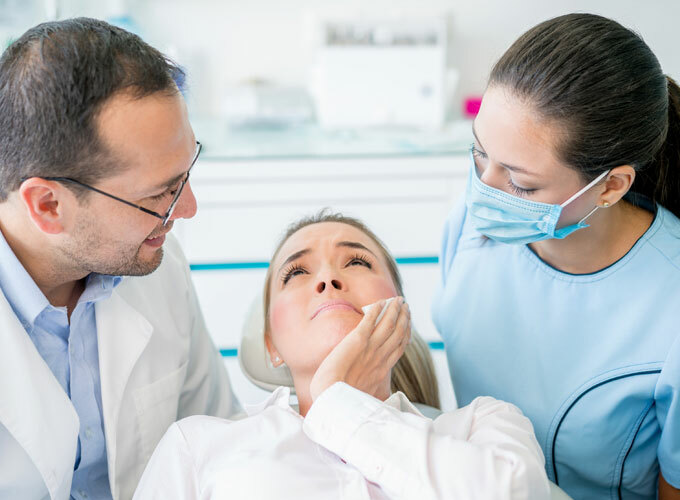 Gymea Dental is the leading dental service provider in the Gymea area, with an exceptional reputation and years of experience making us the best choice of dentist for you and your family. 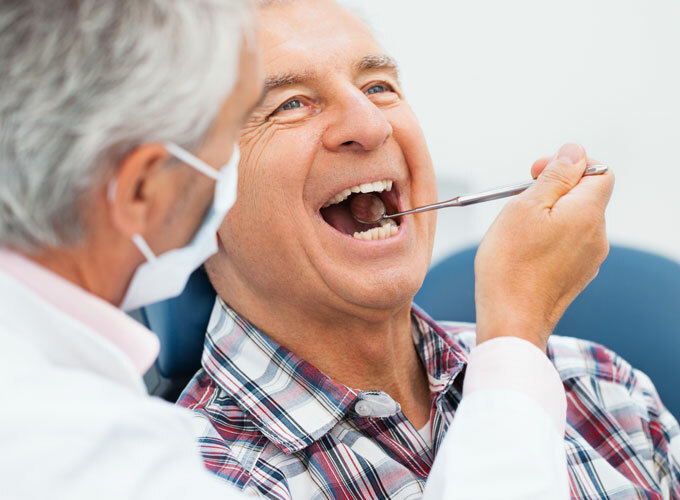 Whether you are looking for a simple dental check-up or a clinic to provide complex procedure services, such as dental implants or cosmetic dentistry, then Gymea Dental is the dental clinic for you! We strive to provide you with the best dental services possible and consistently work towards improving our comprehensive services. 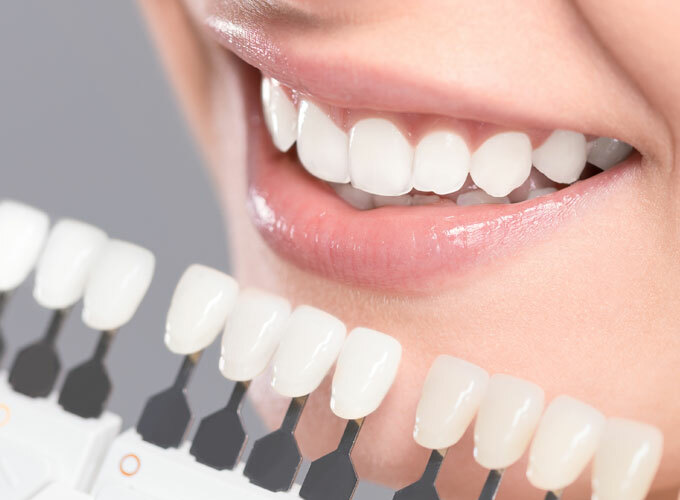 We specialize in cosmetic dental practices from cosmetic fillings to a complete smile makeover with our exceptional dentist consistently providing quality results. If you're interested in our wide range of services available in the Gymea area, contact us today. Gymea Dental has been servicing residents of Gymea and surrounds since the 1960s and Dr Emmanuel Malakonakishas been the principal dentist since 1995. 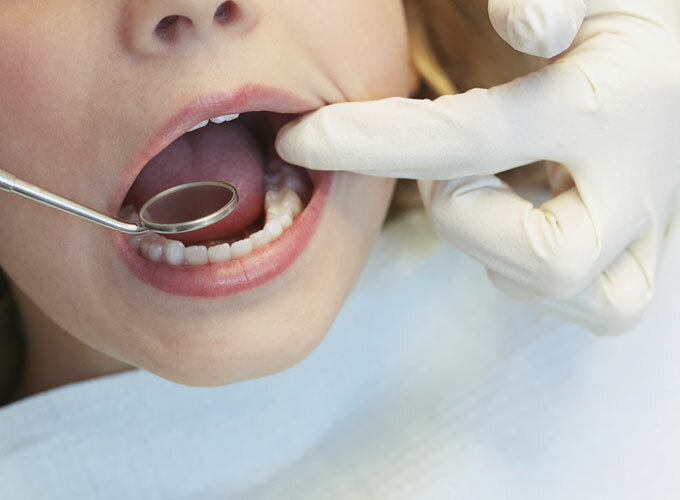 We pride ourselves on helping individuals and families maintain their oral health and keep them smiling with clean, strong, and healthy teeth in a tailored, individualised manner to meet your needs and exceed your expectations. We are proud to serve the Gymea area and Sutherland Shire as the premier dental office providing dental implants and other services to regional residents. To experience our renowned services available in the Gymea area,contact us on (02) 9524 6348. At Gymea Dental we emphasise that prevention is better than cure. Our hygienists create a dental routine for you to follow. We have emergency appointments set aside each day & will endeavour to see you as soon as possible. 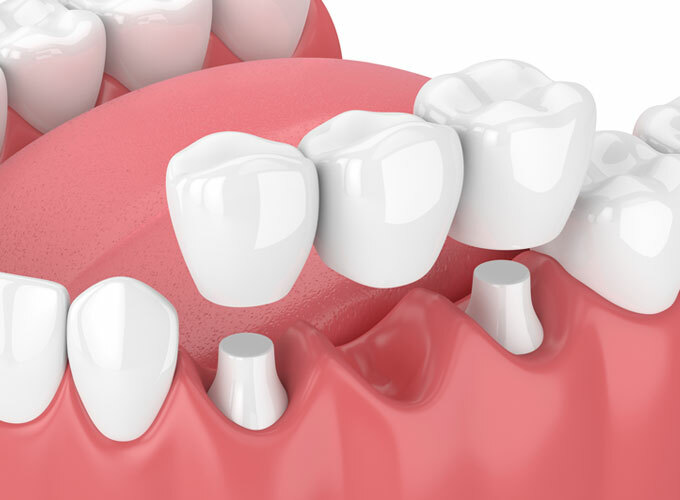 A filling restores a tooth damaged by decay back to its normal function. The cleaned out cavity is filled with composite resin. 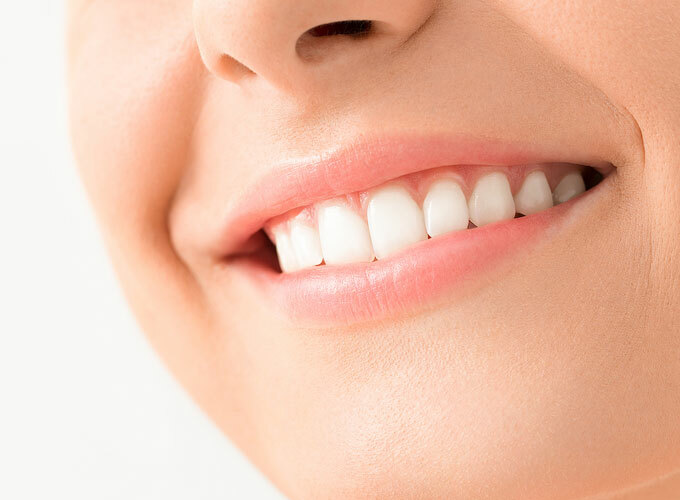 At home or in surgery teeth whitening is a safe and effective way to lighten the shade of your teeth. 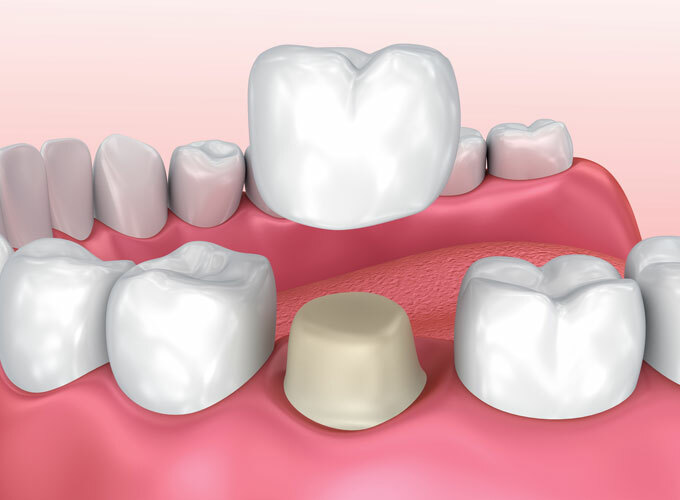 Tooth coloured restorations are done using a composite resin material which comes in many shades to match any tooth. A veneer is a thin layer of material placed over a tooth to improve the aesthetics or protect the tooth. Bonding is the use of tooth coloured composite resin to sculpt and reshape the appearance of teeth. A crown is a type of dental restoration which completely caps or encircles a tooth or dental implant. Gymea Dental uses only local, high-end and well established laboratories in the heart of Sydney. 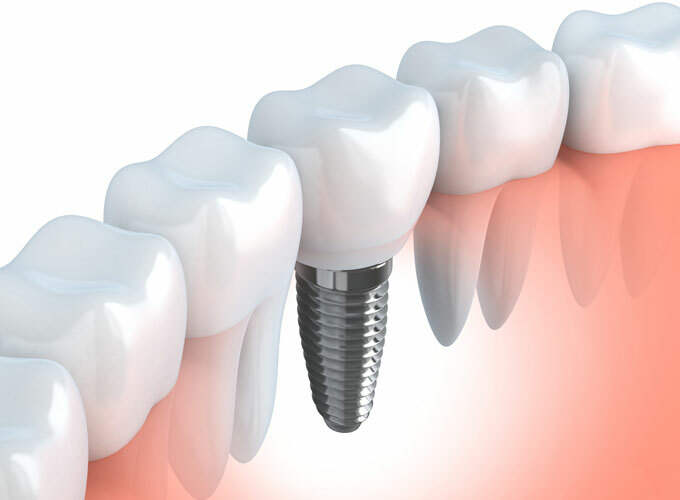 Implants and their attached crowns are the tooth replacement option which most replicates the look and function of natural teeth.